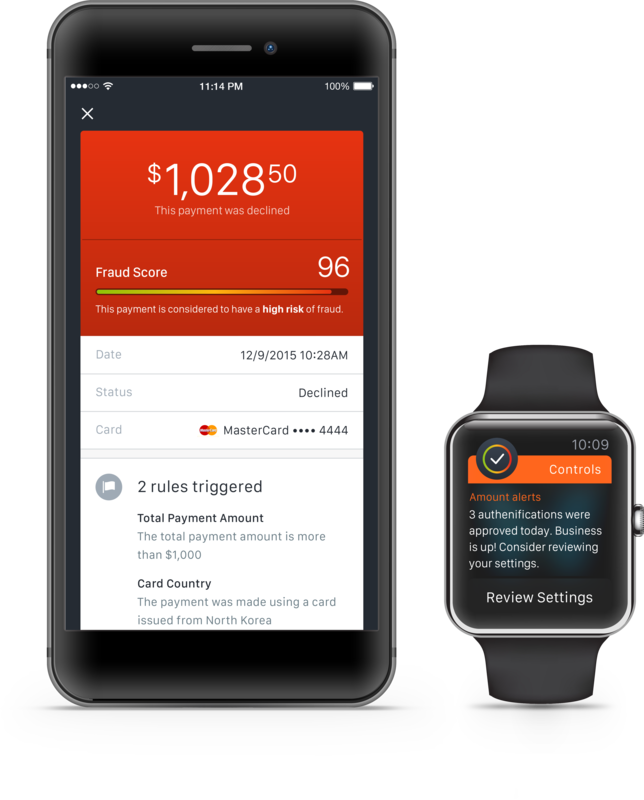 Purchase, N.Y. – May 23, 2016 – Further delivering on its commitment to fight fraud, MasterCard today launched Simplify Controls, allowing small- and medium-sized businesses to control, prevent and monitor e-commerce transactions in real time. The solution, a complement to payments platform Simplify Commerce, helps businesses maximize online sales by letting legitimate orders through and keeping fraudulent transactions out. With a mobile app and desktop dashboard, merchants can easily and quickly customize their fraud settings – such as transaction size, country of origin and repeat transactions. Simplify Controls then auto-declines transactions to meet their risk tolerance and provides merchants with smart alerts so they can stay on top of potentially fraudulent activity. This is the latest in a string of innovations from MasterCard that offer layered security in both the physical and digital worlds. 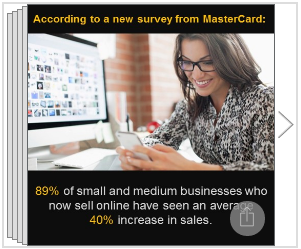 Fraud is a significant concern among small business owners, according to a recent multi-market online survey commissioned by MasterCard. A full 60 percent of the small- and medium-sized businesses surveyed said they do not currently use a fraud prevention tool. Simplify Controls was developed by the same team that created Simplify Commerce, a uniquely versatile, highly secure and simple payments platform designed to meet small business owners’ needs. Like Simplify Commerce, Simplify Controls is available through plug-and-play software development kits (SDKs) and application program interfaces (APIs) that make integration quick and easy for both developers and businesses. In addition, the solution currently integrates industry-leading fraud scoring from Kount. 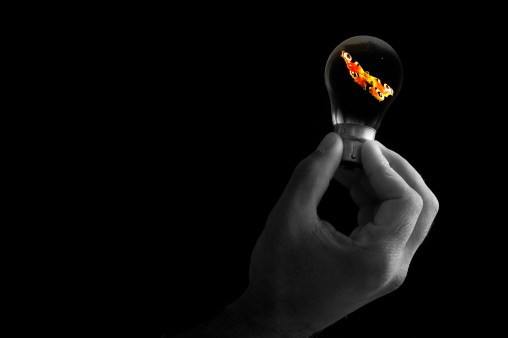 For each transaction, Kount’s “decisioning” engine will analyze hundreds of relevant variables and activity across the globe in real-time. Simplify Controls is available in the United States, and is slated to expand to markets around the globe in the next year. MasterCard helps small businesses manage cash flow and grow sales through a suite of solutions and advice designed to address the day-to-day demands of running a business – operating efficiently, getting paid quickly, simply and securely and easily paying for goods and services. For more information on Simplify Controls, please visit www.simplify.com/commerce/features/controls.